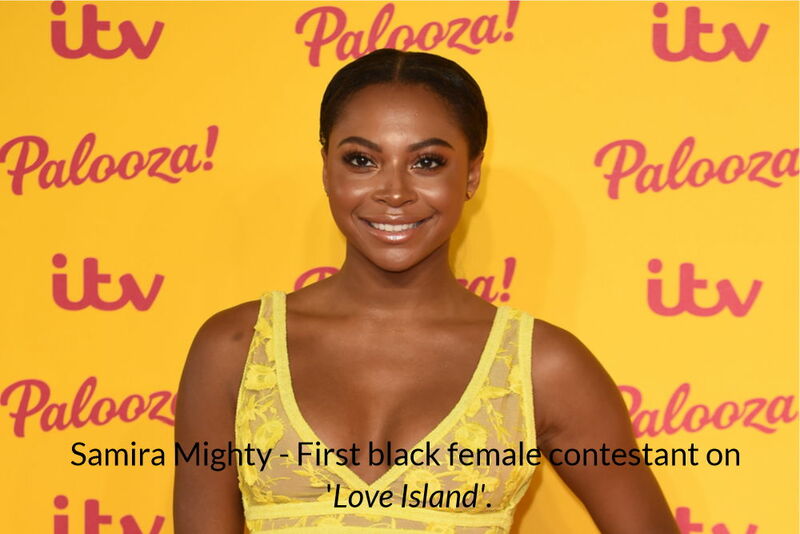 Well, when compared to the Australian version, the UK's Love Island felt quite diverse to me, with Samira Mighty as a black female contestant and various mixed race male islanders plus a Jewish male (and an all-black male Love Islander later on in the series). Interestingly though, the show wasn’t really blasted for its lack of cultural diversity. Actually, some of the contestants were blasted for describing their preferred physical “types”. Samira stated that she liked blondes with blue eyes. Well, that to many describes "white skin". Ellie and Georgia were also blasted for saying their "type" was mixed race with one article purporting they have a "mixed race fetish". It goes on to say that "it’s a desire to taste blackness, but in its most palatable form." But wait a minute! Don't mixed individuals have various racial combinations? If you ask me, their preference for mixed race individuals is anything but racism. 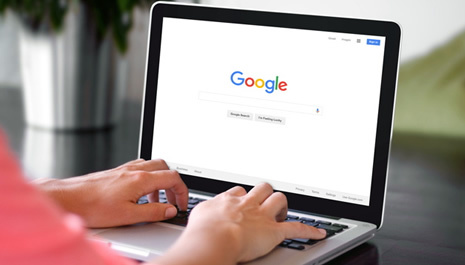 Many people have a “type” and it doesn’t mean it’s a stereotype either (and what is that anyway?)! It’s simply what different people are attracted to - people with certain features. Just because Samira is black does not mean she must, therefore, be attracted to black people. That’s no different to saying white people have to stick with their own skin color. People usually say that there are so many single black women because men of all races don't find them attractive. Looking at the show, one might wonder, 'Why was Samira the last Islander to find a match?'. Yes, by having her as the first black female contestant, we have to agree that the show is trying to diversify. Then again you might wonder what took them so long? Samira was finally paired by Sam, a newcomer. And that was fantastic. But at the back of our minds, there will always be that question... why was she the last. Why the 'finally' - like its a sigh of relief. Maybe when it comes to race and dating, this is the reality. Maybe this is why they say black women receive fewer hits on online dating sites. There will always be that question: 'Why was there a delay in her pairing?' Coincidence? We will never know. Responses to "Love Island: Problem with interracial dating?"